Jackie Dorst, RScP. completed her Practitioner studies in 2007 under the tutelage of Dr. Maureen Hoyt. Her love has always been working directly with people who face addiction issues. Jackie found her path of sobriety in 1998 and focuses on transformational thinking in her healing work. Jackie finds time to volunteer with Citrus Valley Hospice and utilizes her extensive training and experience in spiritual work to help others in whatever way she can. Jackie finds Practitioner work to be fulfilling and necessary and has made it her calling. I am a student of Life, and I love it! 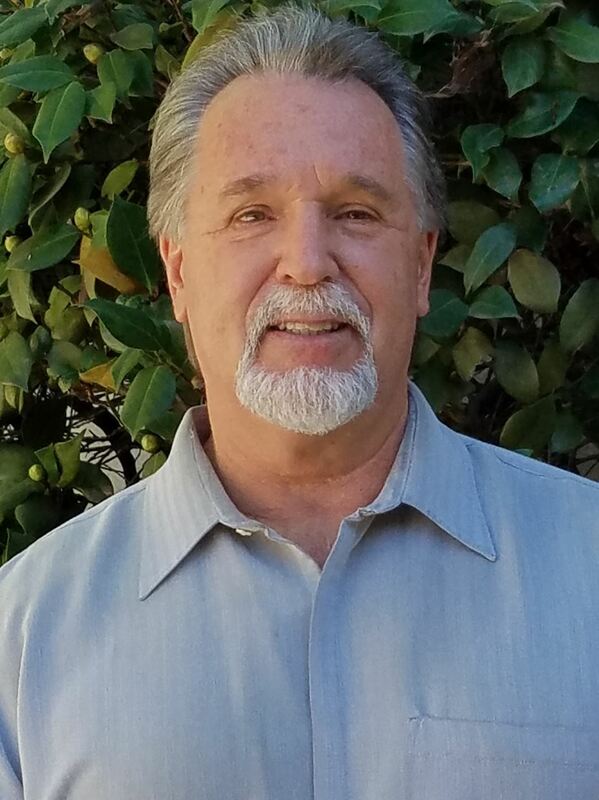 I first came into Religious Science in 1997, looking to find God again after an illness. I found an understanding of God beyond what I could have ever imagined. I’ve experienced the life affirming power of prayer! I received tools in the classes that make navigating the ever-changing experiences of life easier, the good, the bad and the ugly. Tools that allow reaping wisdom from all of it for the experiencing of a JOY beyond what I ever imagined. I’ve been a Religious Science Practitioner since 2001 and it is my sweet honor to share the power of prayer, the wisdom tools, the Faith and the Love with fellow travelers for the uplifting of us all. Kellie Mulhern-Davis, RScP, has been actively studying the philosophies and concepts associated with the New Thought Movement since the late 90’s. 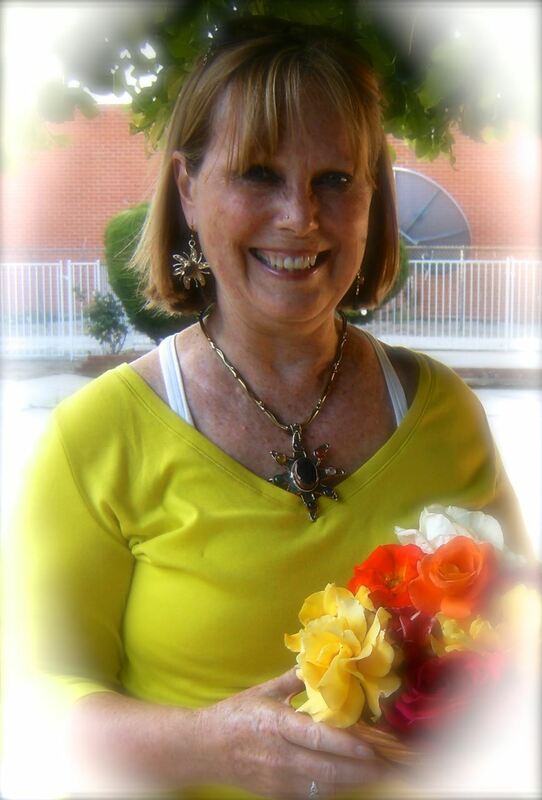 She came to the Sanctuary for Spiritual Living in Covina in January of 2008 and immediately knew that this was her new Spiritual Community which she has called “home” ever since. In 2011, Kellie became a licensed Religious Science Practitioner. She also was elected to the Board of Trustees in that same year and continues to serve as Vice President. She is President of the Visions In Progress service group that uplifts the church and community in financial and spiritual ways by applying Spiritual Principles. 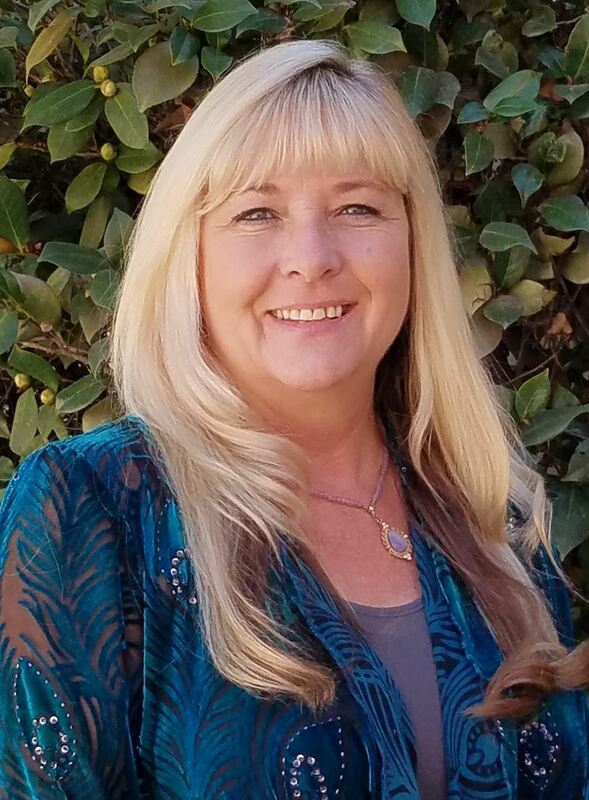 Jill Roberts is currently Covina Sanctuary's Youth & Family Ministry Coordinator at Sanctuary for Spiritual Living, and a long-time volunteer with other youth groups. Since 2009, she also has been a teen camp advisor at the popular CSL winter and summer camps in Southern California. She occasionally leads workshops involving both adults and youth in the use of guided meditation and collaborative writing. She regularly delves into emerging social issues and inter-faith situations; she is accepted and accepting. She holds a B.A. in Communications and works in multimedia advertising at the Los Angeles Times. 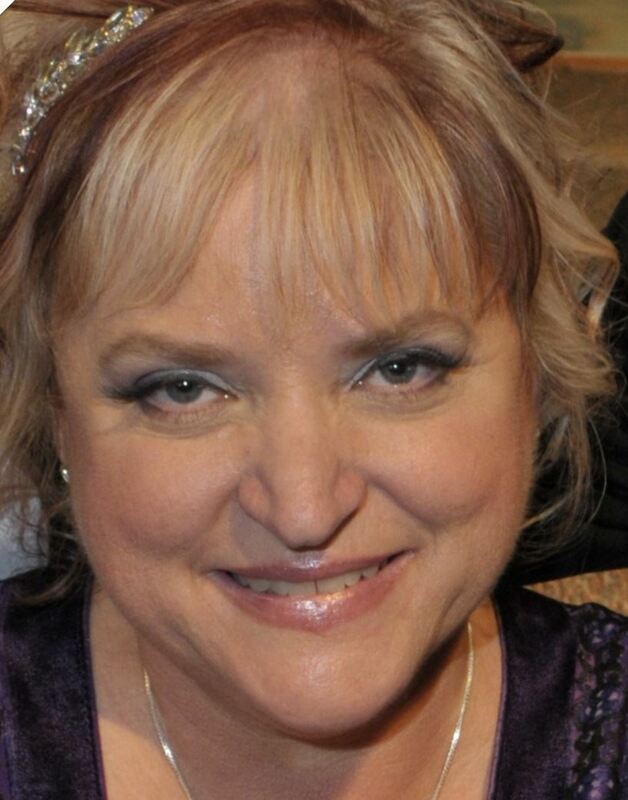 Although a graduate of the Practitioner Class of 2008 through the Sanctuary for Spiritual Living, Wendy has been studying the Science of Mind, metaphysics, and healing for decades. This Goddess is very intuitive, resourceful, and gifted in seeing the Truth of who you are and guiding you on your journey of spiritual growth and development. 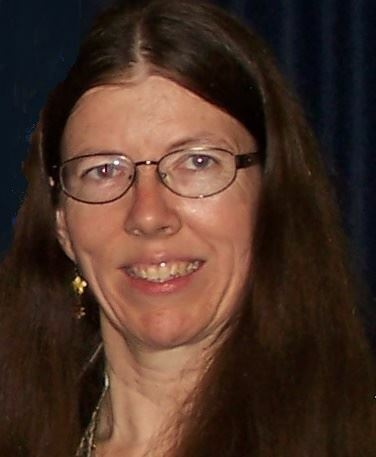 Wendy Skarupa is a loving presence, well-qualified in Scientific Prayer and "Wholistic" Guidance. Leri Smith has studied extensively with Landmark Education and under such people as Mary Morrissey, Bob Proctor, lerismith@hotmail.com and Anthony Robbins, as a powerful advocate of self-development and personal empowerment. She has traveled around the world to India, Mexico, Italy, Spain, Portugal, France, England and all around the United States, including Hawaii. She is a Self-Published Author, a respected Artist and writer. Leri has hundreds of friends and a beautiful son. All of these adventures have brought her tremendous joy and a fulfilling life, but what has stood out most for her are the many spontaneous spiritual healings that have put her on the path she is on today, as a CSL Practitioner.